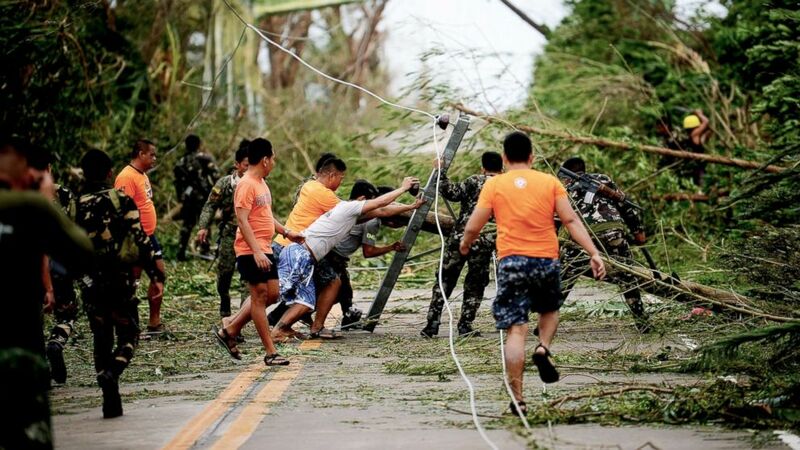 The strongest storm on Earth in 2018 barreled through the northern Philippines before dawn on Saturday, bringing with it ferocious winds and torrential rain. 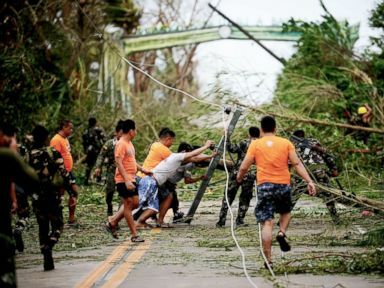 Mangkhut, considered the strongest storm on the planet so far this year, was the 15th to hit the Philippines. 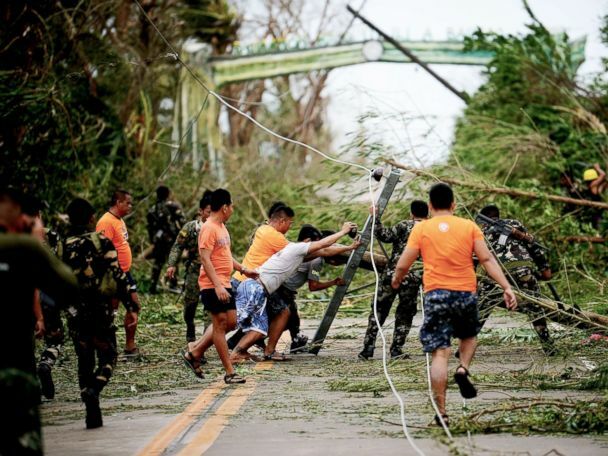 The Joint Typhoon Warning Center U.S. Navy-U.S. Air Force command, located in Hawaii, had downgraded Mangkhut from a “super typhoon,” when it had peak wind speeds of 180 mph, prior to landfall on the country’s largest and most populous island. 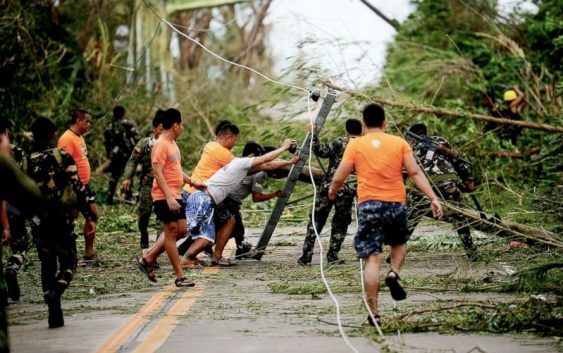 Francis Tolentino, an adviser to Philippine President Rodrigo Duterte, said at least 12 people died, mostly due to landslides, according to The Associated Press. ABC News’ Brittany Borer contributed to this report.